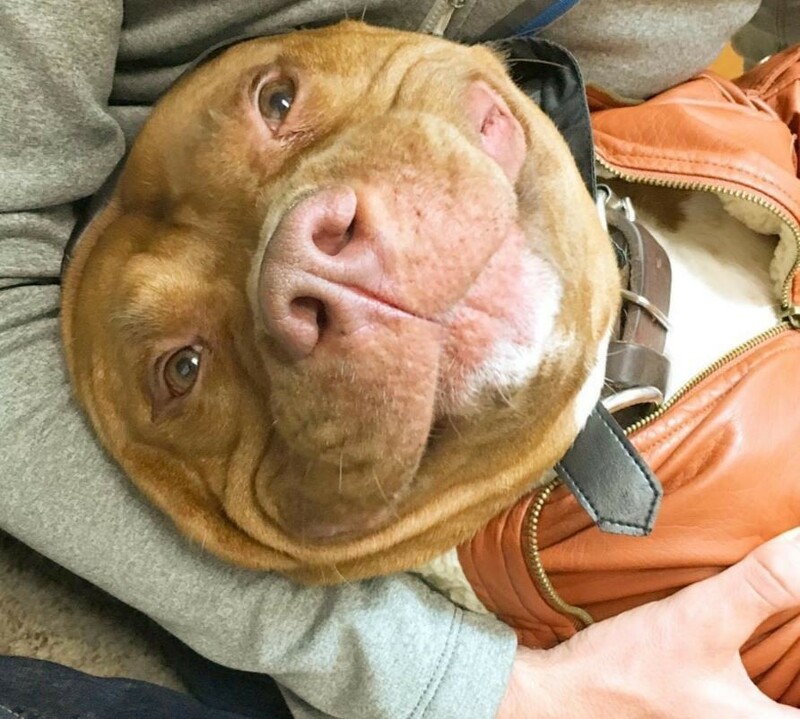 When your owner calls you over to meet that nice pit bull visiting from next door. "Hey, sweetheart. Why don't ya come sit next to me." Wednesday, January 30, 2019: Ready for a magical temperature ride? Yesterday’s high of 44 will freefall into the single digits by tonight and get lower still be tomorrow night, but then, this coming Super Bowl Sunday, I see it well into the 50s. What comes after that? You need a ticket to see … but it’s sure to be freaky. At Sunset Park (Harvey Cedars, NJ). I watched a video about scientists thoroughly convinced that planetary warming is what’s leading to insane winter freeze-ups in the US. It’s obviously complicated … and often convoluted. MY READ: You likely know, by name, the oft-despised arctic “polar vortex,” which can impact our weather in the winter. Background: Between late fall and early spring, this famed counterclockwise-swirling arctic system develops independent lower and upper vortices. It’s essentially a deep low-pressure complex. The lower part is in the troposphere, going from ground level to five miles up. This lower vortex is around all year. At ground level, the weather isn’t necessarily highly stormy, just famously frigid … in an Arctic Circle way. Come cooler weather in the northern hemisphere, a larger and independent vortex forms as much as 30 miles up in the stratosphere. Wind conditions can get wild and wooly up there. Despite its fame, this cyclonic center is generally less than 700 miles wide. Now to the bitter cold highly unwanted reach-outs of the polar vortex. When a polar vortex system keeps its tightly-wound act together, its effects mean nothing to far-away NJ. We get normal cold, nothing ridiculously frigid. 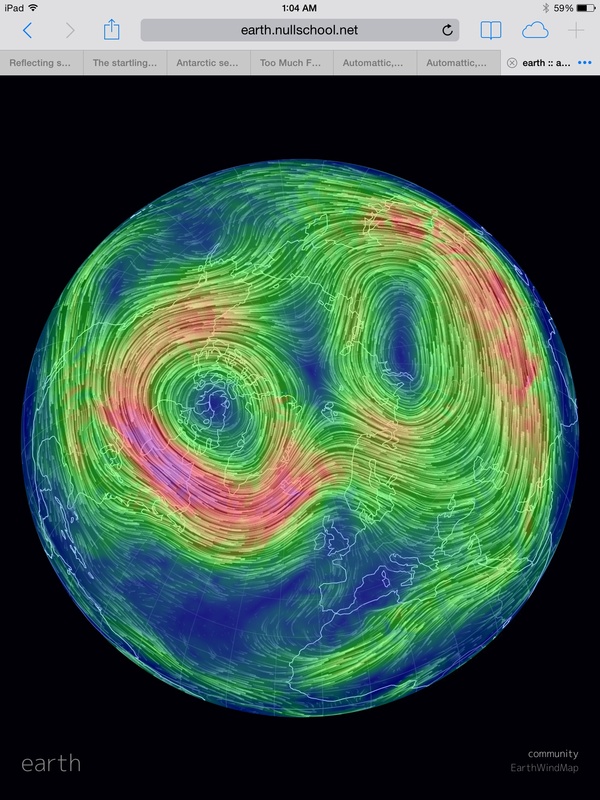 But, when a polar vortex loses concentration, its rotational tightness elongates. When this happens, it undergoes a zygote-like split into two vortexes. This is common. Most often, one vortex locates in higher altitudes over Baffin Island, Canada, and the other settles in over Siberia. However, in some rarer cases, multiple vortices form. That’s when the outer reaches of the polar vortex complex can travel far from where a well-wound unified polar vortex began. Make note of that “stripped off” aspect. That’s what airmails record-destroying cold to many sections of the U.S.
Just for the fun-fact record, an elongated vortex system undergoes influences from something called Rossby waves, explained by Wauch as north-south meanders in the polar vortex caused by variations in topography, oceanic heating and other factors. When these Rossby waves ‘break’, they can result in vortex stripping, where a long filament of air separates from the main body of the vortex, moves south and mixes with the warmer air. Does that mean we’re freezing our butts off like never before from mere “filaments” of a polar vortex complex? That pretty much strips it down to size. As to where global warming comes in, emerging data clearly shows how warming oceans greatly affect global oceanic currents. Those maritime currents then directly impact atmospheric wind currents -- from ground level into the upper layers of the atmosphere. Confusing atmospheric air currents further is the heightened heating of land masses, as upwardly radiated warm air enters the mix. It’s easy to surmise these global warming impacts surely reach the sky where polar vortices reside. How these atmospheric changes will manifest in the future is still under heavy study. However, anything that brings disorder to a well-organized polar vortex could vicariously impact all areas equatorward – and, when talking about the Arctic, we’re equatorward. The Holgate Terminal Groin plot thickens. With the first series of steel-sheet pilings now in place, it seems the tops of those pilings closest to the parking lot are pretty much aligned/flush with the existing sand surface. However – and the pics sorta show what I saw today – the exposed-pilings look seems to quickly become more apparent with each newly driven piling. The newly-pounded steel sheets seem to be protruding rather high. Of course, those protruding pilings might still need some downward whacking. Even then, and thinking eastward, the groin/wall will be high-viz to the naked -- and even well-bundled -- eye. Projecting onward, the finished groin/wall will have a modest amount of trucked-in material pushed flush up against it. That should conceal a goodly amount of its western half. But there is no chance that the eastern end won’t remain highly visible, especially where it extends into the ocean. Undiscussed: There remains a high likelihood that this project will eventually be complimented by either another Little Egg Inlet/Holgate sand dump or (more likely) a “regular” federal/state/local beach replenishment repair, part of a 50-year-commitment to the Barnegat Inlet to Little Egg Inlet Coastal Storm Risk Management project. That Sandy-waylaid project is set to regularly re-replenish LBI beaches, possibly every seven years. There is also an “as needed” clause in the project contract -- for sections of beach going under faster than others. LBT Mayor Joe Mancini and other officials are already making a case that “as needed” is now needed. A fed-grade (ACE) sand reinforcement would fully cover the entire Holgate Terminal Groin, vis-à-vis the way Wooden Jetty was completely covered in the past. Of course, we all know how that went – with added emphasis on the word “went.” However, the terminal groin might have something to say about the speed of erosion around a newly covered-over Holgate Groin/Wooden Jetty. During past replenishments, sands were extended slightly south, past the Wooden Jetty -- but only as far as a boundary line extended from Forsythe Refuge’s north border eastward across state-owned beaches. I’m remotely wondering if the Refuge, having seen the piping plover nesting benefits from southwardly migrating beach replenishment sand, might consider allowing any upcoming replenishment to go, say, half a mile farther south than has been allowed in the past. Per ACE experts, that would allow a needed “feathering” of replenishment sand south of the terminal groin. Currently, the drastic end to replenishments -- less than 150 feet past Wooden Jetty – has led to immediate and acute erosion just past the parking lot. Allowing an extension of replen sand onto Refuge-adjacent state beaches would absolutely enhance nesting bird habitat – available all summer during the Refuge’s bird closure – while thwarting a rapid erosion down-drift of the groin. That erosion will eventually damage the north part of the Refuge. 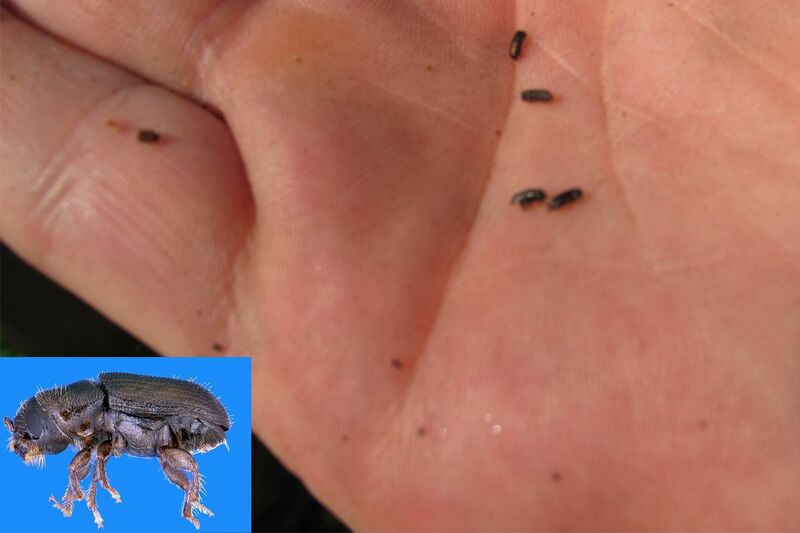 THAT’S COLD, DUDE: It might seem an odd time to be bring up southern pine beetles, those despicable invaders that have been plaguing the Pinelands for years, killing off tens of thousands of acres of pygmy and larger pines. Hereabouts, these borers have struck in Stafford. They’ve also made ugly inroads among the tree-lines of the Garden State Parkway. They’re very much summer bugs; warm-weather chewers. Their invasiveness comes from the natural born fact they’re indigenous to the deep south. No surprise, experts suggest the species is opportunistically moving north thanks to toasty climate change. Well, this winter they might be getting the cold shoulder, theoretically unable to handle the type climate change they’re seeing this winter in the form of polar vortex blasts. The recent cruel Canadian air knocked night temperatures in the Pinelands to below zero – and that’s real-time temps, not the wind-chill type. Cranberry farming buddies of mines have confirmed something I’ve long anecdotally believed: The Pinelands get way colder -- and way hotter -- than the Weather Service temperatures, routinely taken in populated areas. The most realistic Pinelands temps often come from cranberry bogs thermometers. In fact, agricultural forecasts sometimes include temperature forecasts for “designated bogs.” They can be radically different than thermometer readings in even nearby towns and such. Back to the bugs. With night temps having dipped well below zero, loads of hibernating southern pine beetles have hopefully gotten smashed by the arctic blast. While such a kill-off might simply buy some time before they rapidly repopulate, it might be just the break the state needs in its efforts to control the Pinelands pest. Hey, the bug-killing capacity of the savage cold might only be a minor silver lining but considering there’s squat we can do about these polar vortex blasts, it’s worth hyping anything gained. As to the wham-bam cold blasts, old-time baymen appreciate how such rapid freeze-overs kill unwanted microorganisms. Bay laborers aren’t as wild about deep bay freezes, which can reach far enough down to clobber shellfish and crustaceans. I’ve seen deep or protracted freeze-ups leave the clam beds of Holgate’s shallows/mudflats looking like dead zones. And you don’t want to allow a winter DOA clam to mix in with a batch you’re steaming. Oh, the stench. The whole pot must deep-sixed. The push for industrialized fish farms in offshore waters is gaining steam among American lawmakers. Alaska bans fish farms but the Trump Administration proposes to put net pens in federal waters, meaning from three to 200 miles out. The farms are being touted as a silver bullet to boost seafood production, provide jobs and reduce the nation’s $15 billion seafood trade deficit from importing over 85 percent of its seafood. Since last June a coalition called Stronger America Through Seafood has swelled from 14 to 21 companies, including Cargill, Red Lobster, Pacific Seafoods and Seattle Fish Company. Currently there is only one offshore farm operating in U.S. waters - a mussel farm called Catalina Sea Ranch six miles off the coast of Los Angeles, California. Undercurrent News reports the group has begun collecting signatures to support legislation to streamline the permitting process for offshore fish farms and plans to submit its petition to Congress on February 6. A first effort failed, but the Advancing the Quality and Understanding of American Aquaculture (AQUAA) Act will be reintroduced soon in the US House and Senate by lawmakers from Mississippi, Florida and Minnesota. At the Alaska hearing, Under Secretary of Commerce Timothy Gallaudet cited climate change in his pitch for the fish farms. A group of about 140 small scale fishermen and groups has formed to fight the push. Sam Rabung, new director of Alaska’s commercial fisheries division also spoke out against offshore fish farms. Find links at www.alaskafishradio.com and on Facebook and Twitter. US cancer experts sounded a cautionary note Tuesday about a claim by a team of Israeli scientists that they will likely develop a cure for cancer in the next year. The scientists likened their treatment — called MuTaTo, for multi-target toxin — to a cancer antibiotic. The treatment uses a combination of cancer-targeting peptides — compounds of two or more amino acids linked in a chain — and a toxin that kills cancer cells. Patients would likely be able to stop treatment after several weeks and not need a drug cocktail throughout their lives, according to the scientists. Lichtenfeld noted that the Israeli team’s research has apparently not been published in the scientific literature, where it would be subject to peer review. Karlskoga Näringsliv & Turism Kungsvägen 34. Welcome to Karlskoga – Degerfors. Unique fishing for coarse rainbow trout, here is also one of Sweden's best char water, an exclusive fishing opportunity! Due to diligent preservatory regulations we have managed to create unique environment were many of our lakes have the same rules when it comes to minimum and maximum size and putting out piles of brushwood to oxygenate the water and create spawning ground. Experience our magnificent nature and great fishing. There are more than 20 different species you can fish for, including perch, zander, Gullspång salmon, eel, pike, burbot, whitefish, Arctic char, rainbow trout etc. Download the “Fishing map” from Google Play or App Store, which will help you to find your way around. Keeping a watchful eye on fishermen, every charter captain will soon have to buy a GPS system for their boats, letting NOAA track their every move out on the water. Now that new fishing rules will require charter boats to have tracking devices, boat captains like Lewis MacDonald and other fishermen on Fort Myers Beach worry their carefully navigated waters will get reeled into the wrong hands. “So now you’re telling me I’m supposed to trust all my knowledge, all my fishing spots, to a machine that’s going to send a message to a master machine that a human has control of?” MacDonald said. Plus, they will pay up to $3,000 for the GPS device right after red tide killed business for months. “It’s going to eat more profit,” MacDonald said. But NOAA said in the long run, the information collected could extend fishing seasons and improve research. One captain who has a similar tracking device on his boat. Captain Speedy Hubert, said it keeps passengers safe. “If we have an issue or a problem, they’ll know where we are at all times, which is a good thing,” Hubert said. A meeting to learn more about the new rules will be held 6 p.m. March 11 at Hyatt Place in Fort Myers at The Forum on Champion Ring Road. Because some captains also hope to voice their opposition. NOAA said the new rules will go into effect later this year after being delayed by the government shutdown. For more information, see new requirements at NOAA’s website. LEIPSIC — Harvest, population estimates and "juvenile recruitment" data from the state's 2018 blue crab season all indicate that the bay's stock is continuing a four-year growth streak. According to Delaware Department of Natural Resources and Environmental Control's (DNREC), the crab fishery is already the state's largest, both by weight brought ashore and revenue generated. "In general, the Delaware Bay stock of blue crabs is doing really well," said Richard Wong, a DNREC biometrician. "In the past four years, we've seen around 4 million pounds of crabs harvested annually which is a really high level historically. "Stock abundance is in good shape, and there has been a significant up-tick in juvenile recruitment — young crabs joining the population." However, Mr. Wong is quick to note that it's difficult to say anything with certainty about the estimated 200 million-strong crab population. DNREC has been collecting statistical data on the species for about 40 years and whether the data indicates a sustained long-term growth trend or an ordinary fluctuation remains to be seen, he says. "There have been short-term increases in the past," said Mr. Wong. "This may be natural variation or a new regime of productivity. It's something we're curious about and will be monitoring closely. "We'll have to see how things play out over the next five or 10 years. Since we've studied the population since 1978 we've seen periods of high and low productivity before. "For a period of about 15 years from the mid-80s to the late 90s there was high juvenile recruitment as well, but then it disappeared after that. In the 2000s we hit period of really low stock productivity, until the past few years where we've seen it climb again." Reasons for the longer-term changes in the population aren't well understood, said Mr. Wong. But weather and water temperature are the strongest predictors of short-term population changes. "A lot of the population dynamics are driven by juvenile recruitment, but it's a bit of mystery for us because we don't know for certain all the factors that control it year-to-year," he added. "Climate is certainly a contributor and we know that prolonged low temperatures in the winter cause a lot of mortality." "Slightly increasing water temperatures may be allowing the crabs to have longer breeding seasons," he said. "If it gets warmer sooner and stays warmer longer, they may actually have a chance to get an extra spawn, or two, in. They are a short-lived, but highly productive species so females can release millions of eggs per season — a chance for an extra spawn could make a big difference." Having pulled his boat, "Hope So," out of the water for the season, Craig Pugh, Leipsic mayor and professional waterman since the age of 12, agreed with Mr. Wong's assessment. "It was a good year," he said. "The lower part of the bay seemed more productive than the upper portion though in 2018. Usually in the summer, the crabs migrate north in the bay, but I think rainfall this year brought salinity levels down some so they were kept a bit closer to the middle section of the bay." Mr. Pugh, a longtime crabber with the capability of deploying up to a maximum of 500 crab pots in the bay at once, says he's known times of feast and famine. "In my experience I think our estuary has been very successful with blue crabs for the last 30 years — as long as you're able to accept some seasonal mortality," he said. "Regeneration of the juvenile class seems to happen fairly quickly, often bouncing back within two or four years after a high-mortality event. "Worst year I can remember was the '76-77 season. That winter was one of the worst. The catch levels were terrible." "Water quality has improved since the 70s and 80s due to some pollution controls put into place," he said. "Bottom grasses hardly existed back then, but since industrial dumping in the Delaware River has slowed down, the bottom growth has come back. At the time, there were zero percent oxygen levels in some of those areas and nothing can live in that. Now, you'll find at least some parts-per-million oxygen in our bay water. That's a good long-term development." "Delaware is unique in this way because most other states allow some commercial activity in their tributaries," he said. "It seems to me that it's been very beneficial because the critters have a place to make their babies and grow up." Like Mr. Wong, Mr. Pugh says the most "destructive force" on the crab population is the whim of the weather. "The younger, scrappier crabs actually seem to be able to handle big temperature shifts better because larger crabs with more body mass stress the most in low temps and ice," said Mr. Pugh. "Either way the winterkill can deal a serious blow to the population very quickly. Usually once we see a long stretch of time with temperatures lower than 37 degrees, we start to get concerned." "As the population increases upstream in places like Philadelphia, Camden and Trenton, we're seeing a lot more effluent, especially storm water runoff, ending up in the bay," he said. "Algae blooms become a concern with that and more often than before we're pulling a lot of trash items out of out crab pots when we haul them in. We need to be asking ourselves if it's something we want to work on. Mostly, if we're willing to put the infrastructure in place to accommodate population growth. If we're not, it'll be a problem for the crab population in the future." Not only are crabs the state's most important fishery, they bring in more money than all other fisheries combined. "The average value over the past few years has hovered around $6 million in dockside value," said Mr. Wong. "The next most valuable species is striped bass, which is only averaging around $600,000 annually. 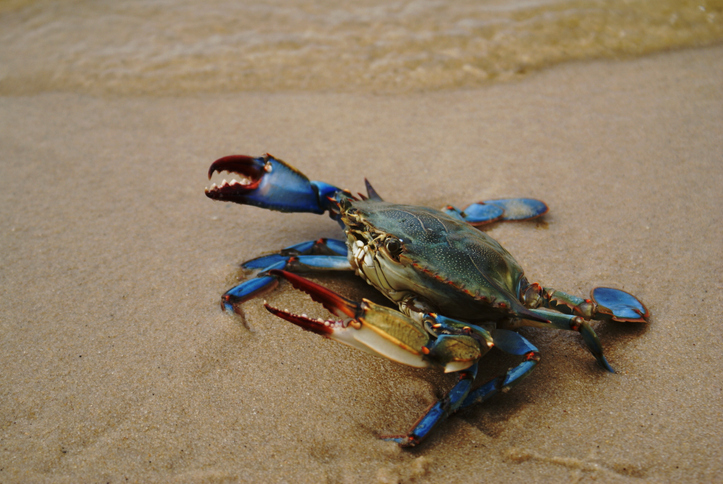 So all other fish, crustaceans and shellfish combined don't bring in what blue crabs do. This is based on around 250 commercial crab licenses and even fewer dredging licenses. However, most of the watermen have apprentices and deckhands working with them." Predictably, it's the most economically important species to Mr. Pugh as well, easily accounting for 50 percent of his annual income, he says. He also harvests oysters and eels, fishes and hunts and even helps collect horseshoe crabs to round out his income. "We're constantly struggling with overhead costs," he said. "Labor, fuel, bait and boat maintenance costs add up quickly. A few years ago, there was a reduction in the menhaden catch — or as we call it: bunker — on the whole east coast. Since we use it as bait, it forced prices up almost 100 percent. At the same time, we were dealing with $4 per gallon gas prices." "The survival rate in this profession isn't great — younger folks don't always stick with it so our average age is probably somewhere around 45-55," said Mr. Pugh. "You have to work really hard and take a lot of big risks. It can bit a bit too risky for young people with families to feed. But for a lot of us, we've got a lot of time in learning about the profession and have grown accustomed to the lifestyle — it's just who we are." Though Mr. Wong says the Chesapeake Bay produces many more pounds of crabs in a given year, much of the Delaware Bay's product is still sold regionally. Anecdotally, Mr. Pugh says an estimated 70 percent of the bays crabs head straight to Maryland despite their local fishery. "They absorb most of our crabs — and quickly too," he said. "Some buyers show up from Virginia and a few from New York and New Jersey too. 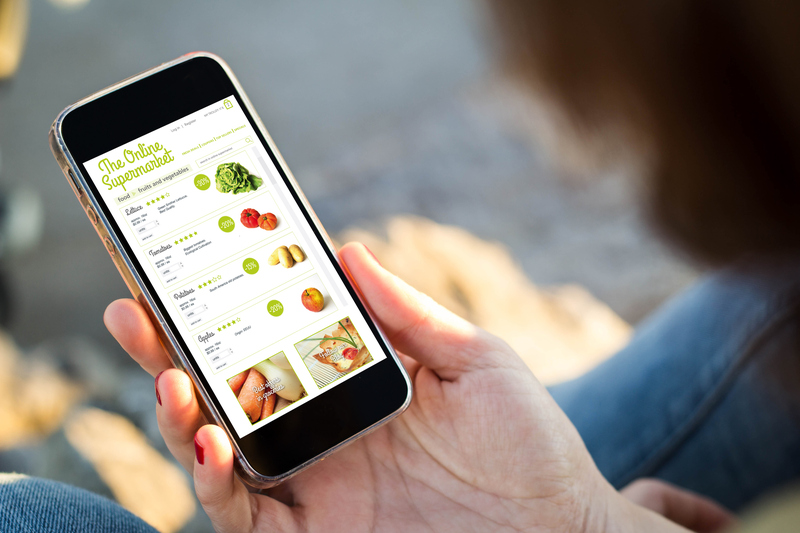 There's still a fair amount distributed locally — a few folks get bullheaded about marketing their stuff to get a few more dollars per bushel." Though there's no such thing as data for cultural impact, few would argue the blue crab isn't woven deeply into Delmarvan life. Mr. Wong points out that consuming crabs is a well-known "rite of summer." "It's a summer tradition for thousands of Delawarean families — including mine," he said. "We'll get a bushel of crabs and sit at the table together and crack and pick them. It's an indulgence that brings families and friends together. Crabs are a very social meal. Typically the biggest fishery in a state will have a big cultural impact like that on its people — for many, it's providing a livelihood." As if to illustrating the point, Mr. Pugh notes that during the off-season the town of Leipsic borrows about 50 of his currently idle crab pots to stack into a cone shape as a Christmas tree stand-in. It's decorated with lights, ornaments and many of the cork buoys Mr. Pugh has spent a lifetime collecting. "The ladies in town decorating this last Christmas were asking for more corks so I dug some old ones out," he said. "Standing back and looking at it I realized that it was actually kind of becoming a memorial of sorts because each cork represents a certain local watermen by its color and number. "Many of them have passed on, and I looked at that remembering them — they taught me so much about how to make a living at this. Being watermen has been a way of life in this town for a long time." My cousin has two tickets to the 2019 SUPER BOWL, both box seats. He paid $2,500 each ticket, but he didn't realize last year when he bought them, it was going to be on the same day as his wedding. If you are interested, he is looking for someone to take his place. It's at Our Lady of Lords in Malverne at 3 p.m. Her name is Filomena. She's really sweet, 5'3’ about 120lbs, and has a beautiful smile. She's a good cook, too. She'll be the one in the white dress.